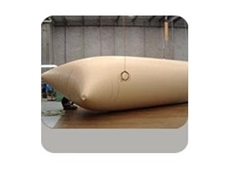 Waterplex provide water solutions in flexible water tanks and flexible rainwater bladders. All Oz Tanks supply a range of water tanks available in all sizes and colours including round tanks, slimline tanks, underdeck tanks, bladder tanks, underground tanks and cartage tanks. 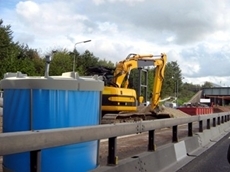 Taurus Tanks specialise in the wholesale manufacture of galvanised and Aquaplate rainwater tanks. 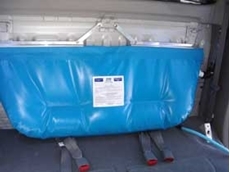 19/05/11 - Flexitank (Australia) now offers the new 50-litre hanging style water tanks, designed for dual cab Toyota HiLux vehicles and the cargo barriers of most 4WDs. 20/04/11 - The Novatank from Flexitank is a collapsible 5000 litre water tank. 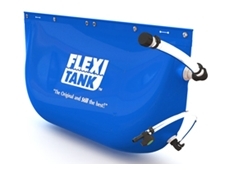 11/04/11 - Flexitank (Australia) have launched their new 50 litre flexible bladder tanks. 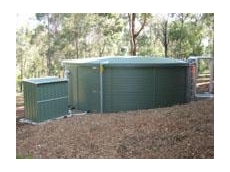 07/09/10 - Waterplex can offer rainwater storage in bladder tanks, slimline steel tanks, underground tanks or even flat-pack steel tanks. 15/01/10 - Flexitank are producers of a broad variety of pillow tanks that are able to store a range of liquids. 21/07/09 - Working closely with schools and community groups, Pioneer Water Tanks has developed a range of school rain water tanks.